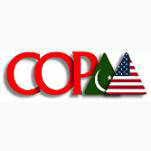 COPAA Annual GALAOn April 14th, 2018, the Muslim Community Affairs Unit attended the Annual COPAA (Council on Pakistan American Affairs)Gala with community members at the Marriot in Long Beach. 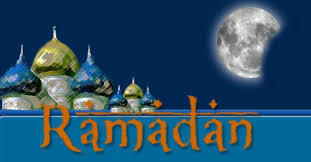 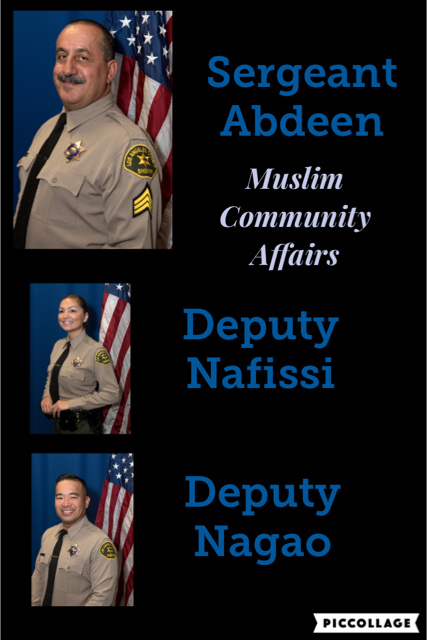 Muslim Community Affairs UnitThe Muslim Community Affairs Unit consists of one Sergeant and two Deputies. 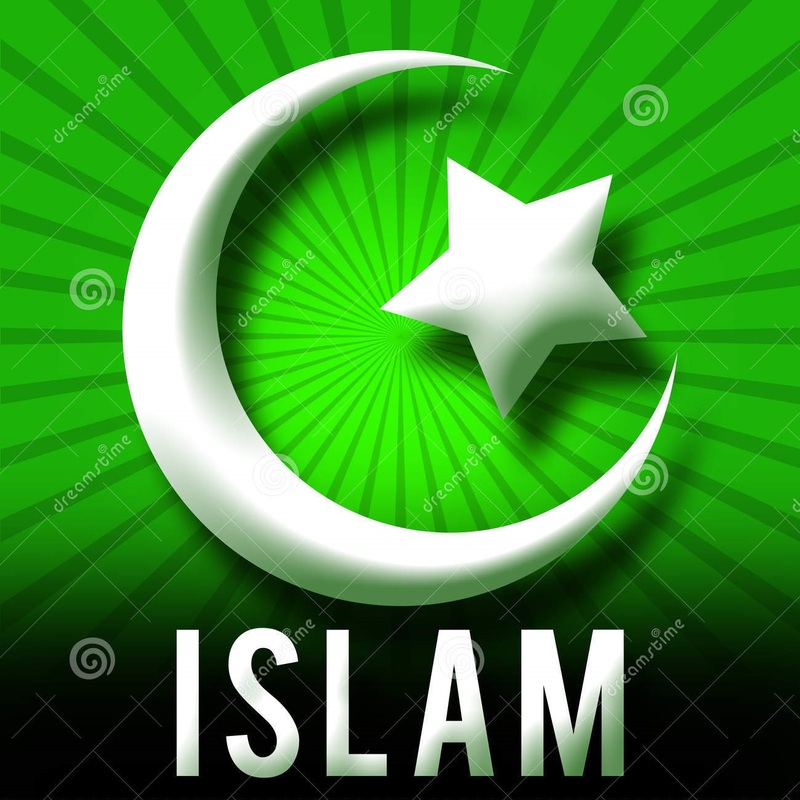 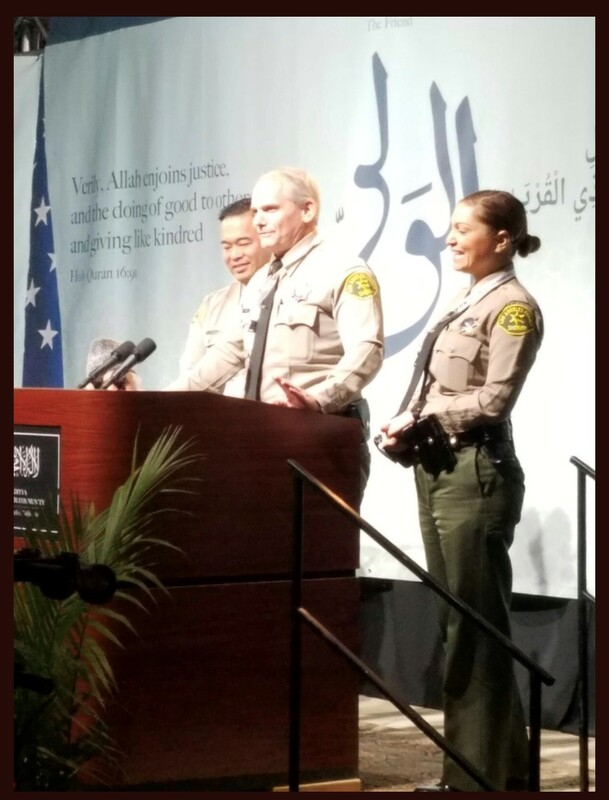 Interfaith Iftar at Islamic Center of San Gabriel ValleyOn June 2nd, 2018, Deputies from the Muslim Community Affairs Unit attended an Iftar at the Islamic Center of San Gabriel Valley for the Holy Month of Ramadan. 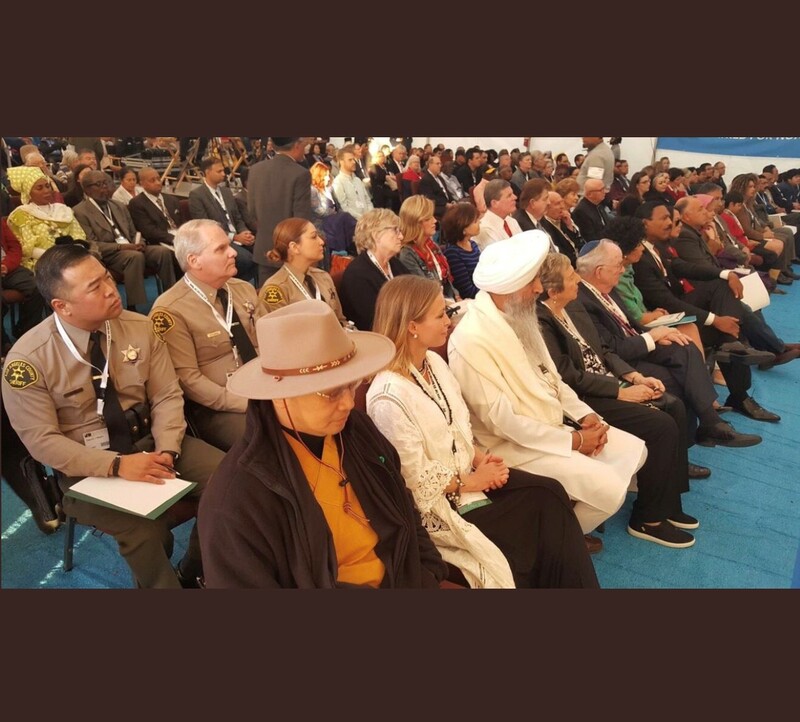 32nd Annual West Coast Jalsa Salana On Friday December 22, 2018, Commander Stedman and the Muslim Community Affairs Unit attended the 32nd Annual West Coast Jalsa Salana with the Ahmadiyya Muslim Community. 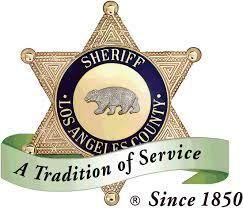 COPAA Luncheon On August 20th, 2017, Sheriff Jim McDonnell and the Muslim Community Affairs Unit attended a luncheon for COPAA (Council on Pakistan American Affairs) meeting at the Marriott in Long Beach. 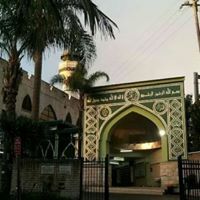 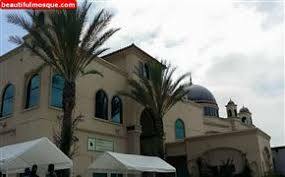 Interfaith at Al Zahra MosqueOn August 9th, 2017, Los Angeles County Sheriff's Deputies from the Muslim Community Affairs Unit attended an interfaith meeting at the Al Zahra Mosque in South Gate.